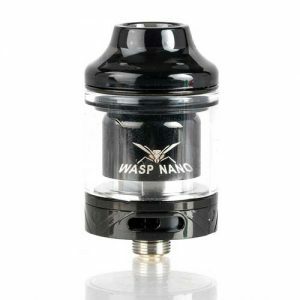 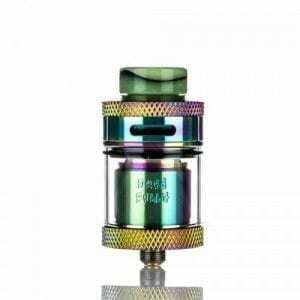 Jean Cloud Vape offers a choice of rebuildable atomizers or more commonly known as RTA (Rebuildable Tank Atomizer), for your e-cig. 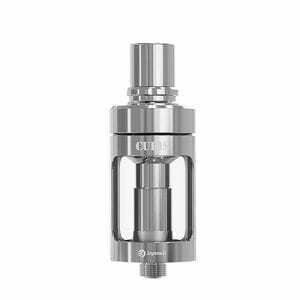 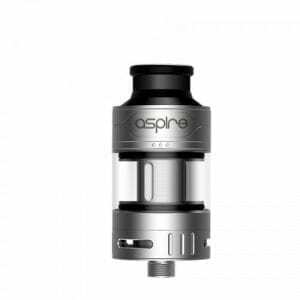 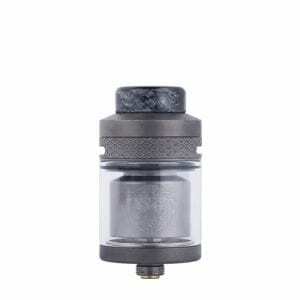 A wide range of quality and reliable RTA, allowing you to make your own coils, selected for MTL (mouth-to-lung) where direct-to-lung is available. 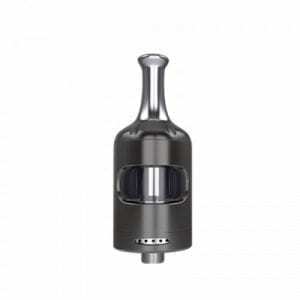 Simple Coil and Dual Coils are offered depending on the model. 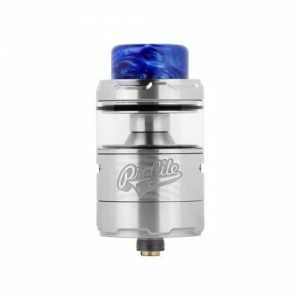 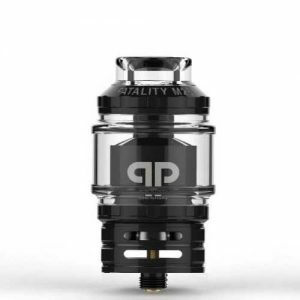 We offer reconstructible atomizers that are accessible and easy to mount, such as the Geek Vape AMMIT RTA or SvoëMesto’s Kayfun V5 (duplicated by SXK), or very high end models such as Hurricane v2, Griffin 25 and Hussar from Hussarvapes (duplicated by SJMY).